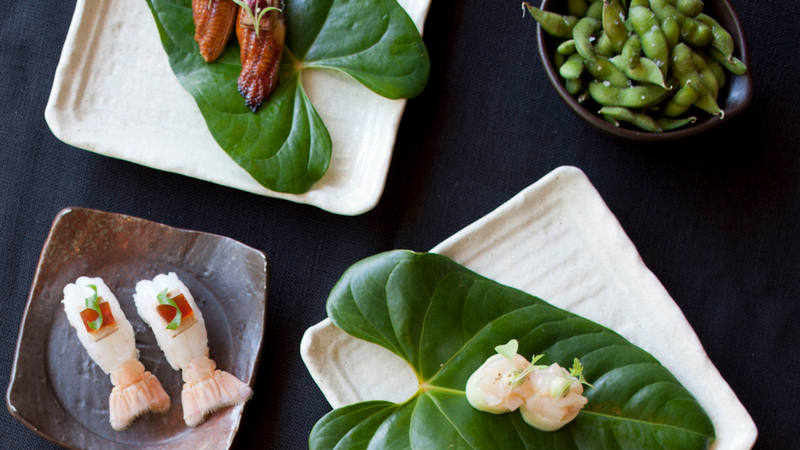 Voted NSW Best Japanese Restaurant 2018, Toko Sydney offers diners the chance to experience the informal style of Japanese “Izakaya” dining. Combining Australia’s world-renowned fresh produce, stunning contemporary design and a vibrant atmosphere, the Toko dining experience lasts long after diners leave the venue. Toko’s food is authentic yet non-traditional. 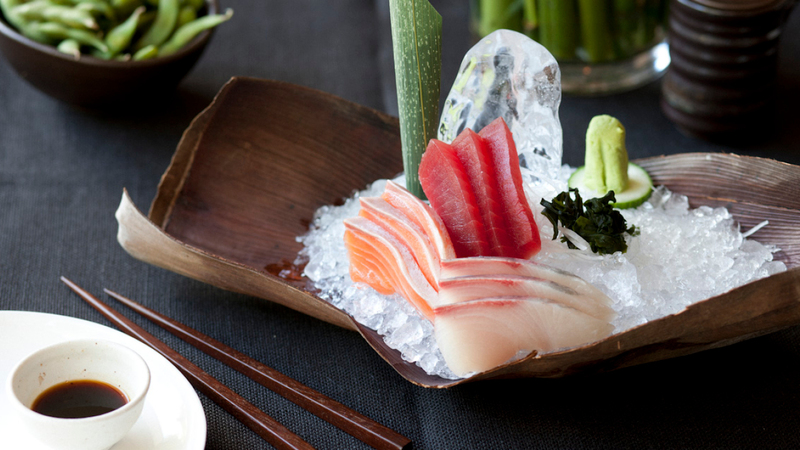 A modern take on Japanese cuisine, with the emphasis on creating a harmony of flavours. 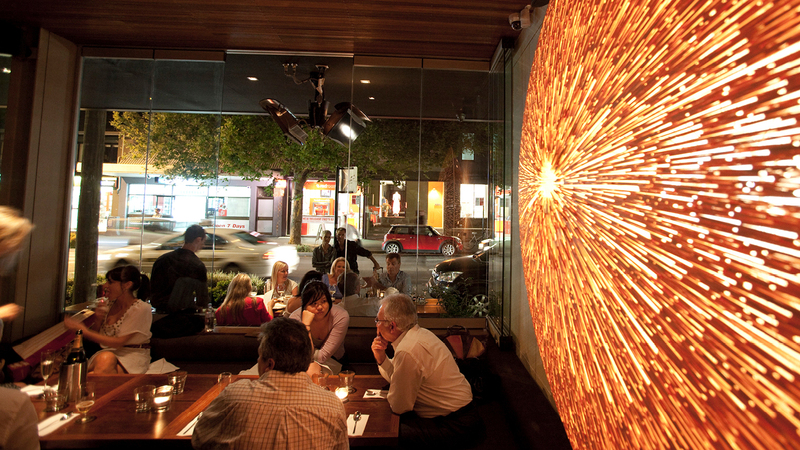 Dishes include the hiramasa kingfish with truffle ponzu, a selection of signature sushi and miso marinated lamb cutlets. The menu can be accompanied by our extensive range of sake, wine and cocktails.